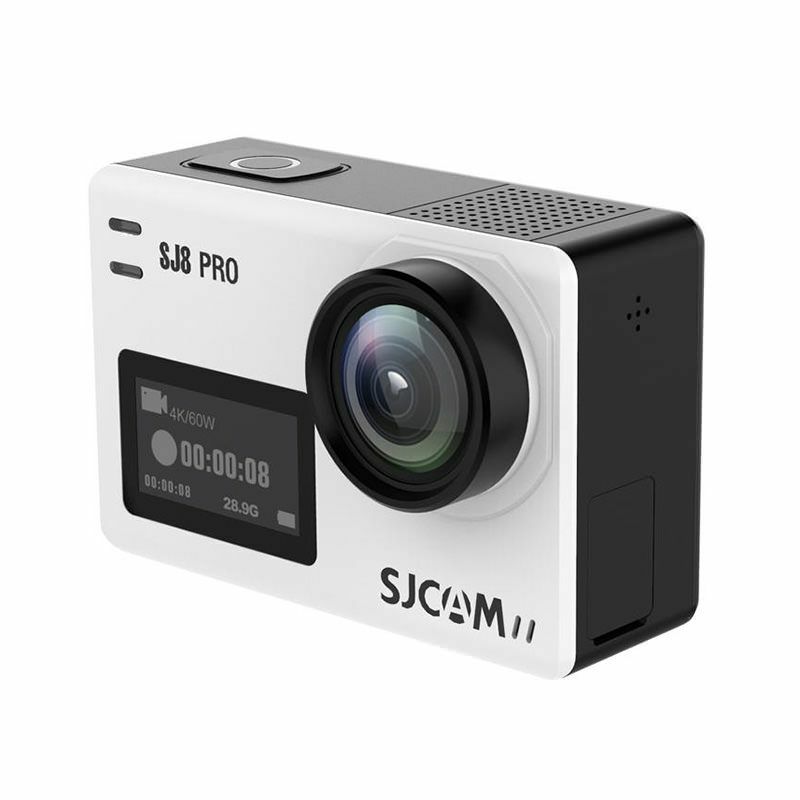 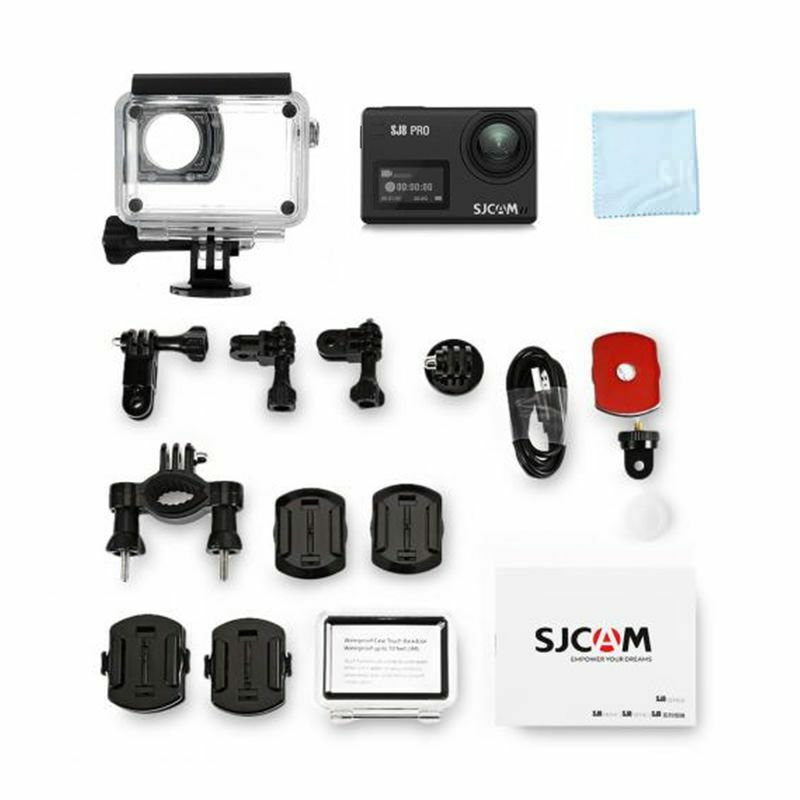 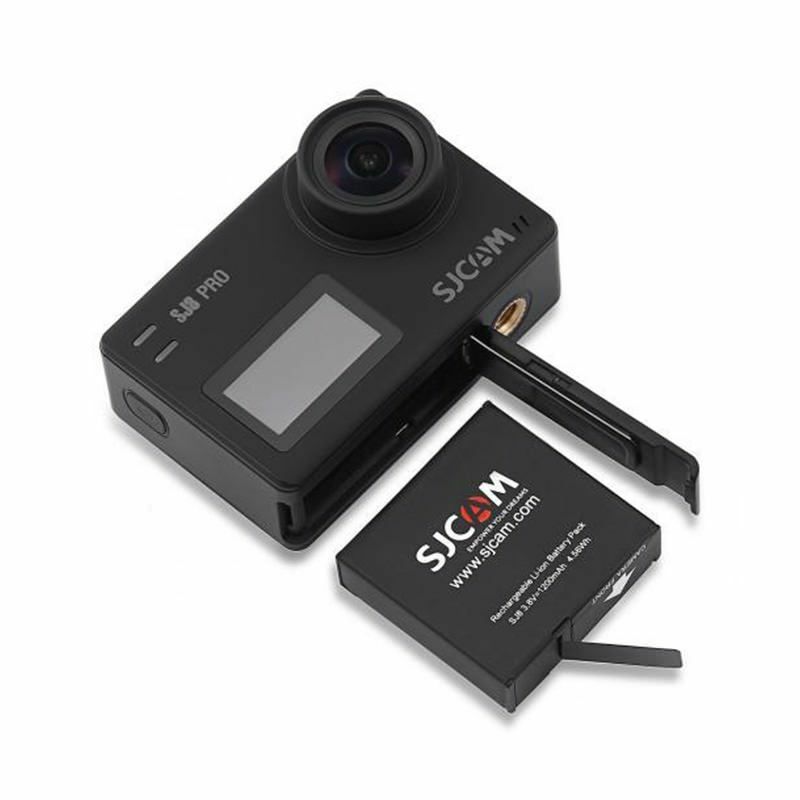 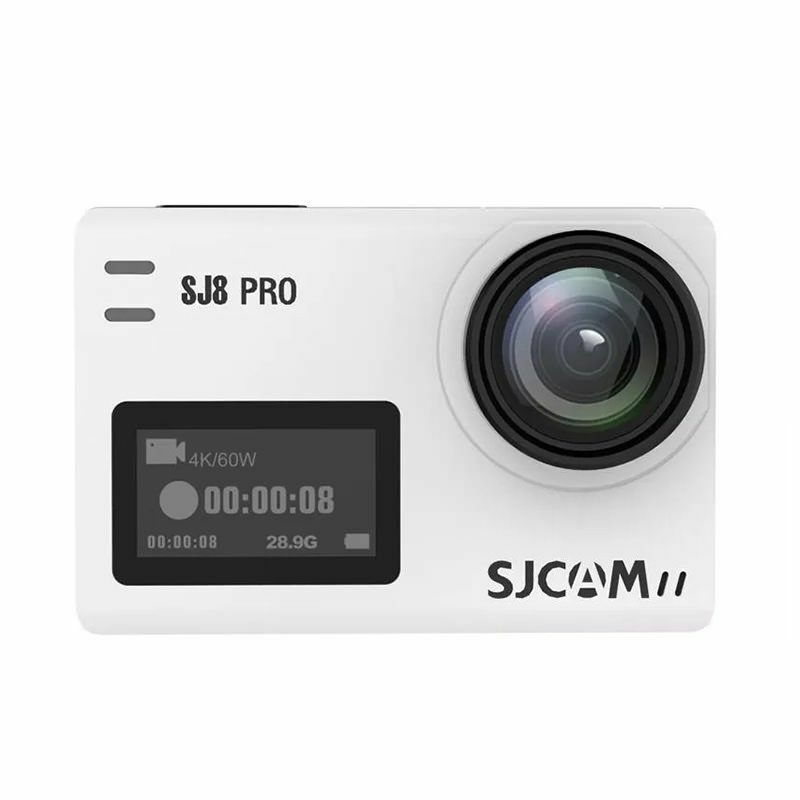 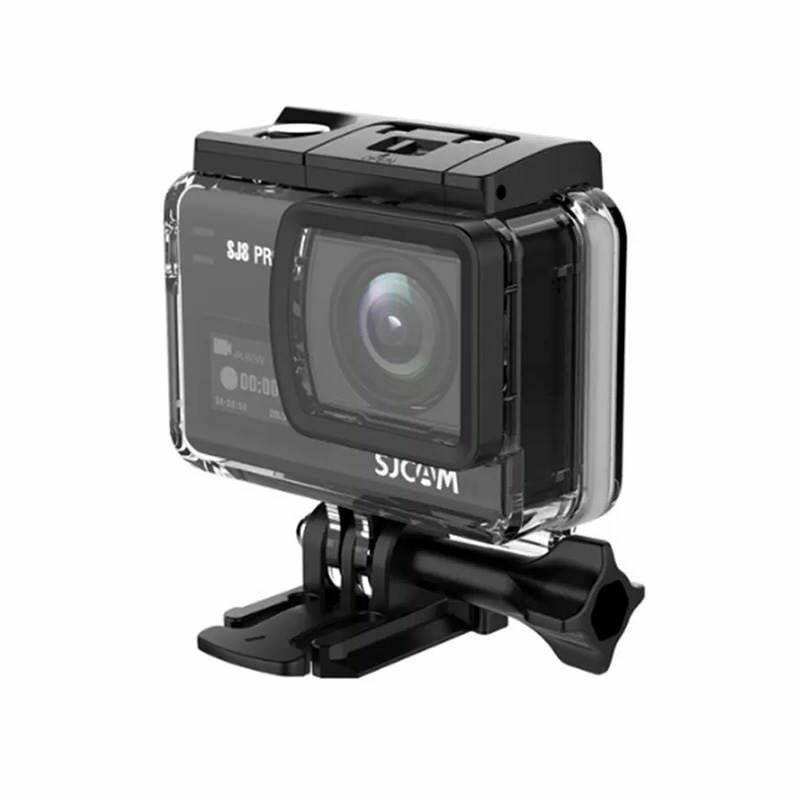 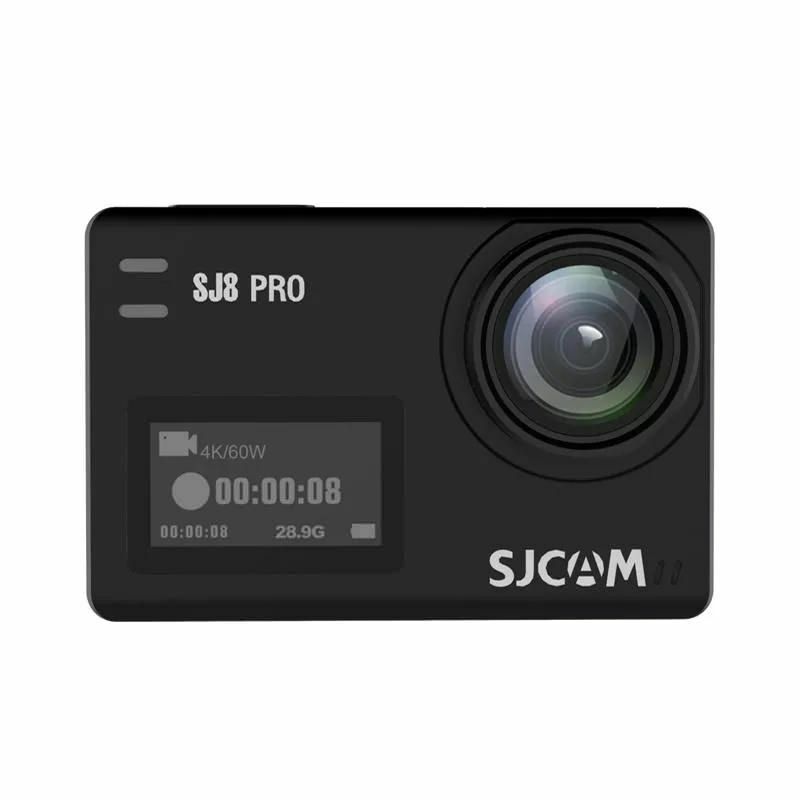 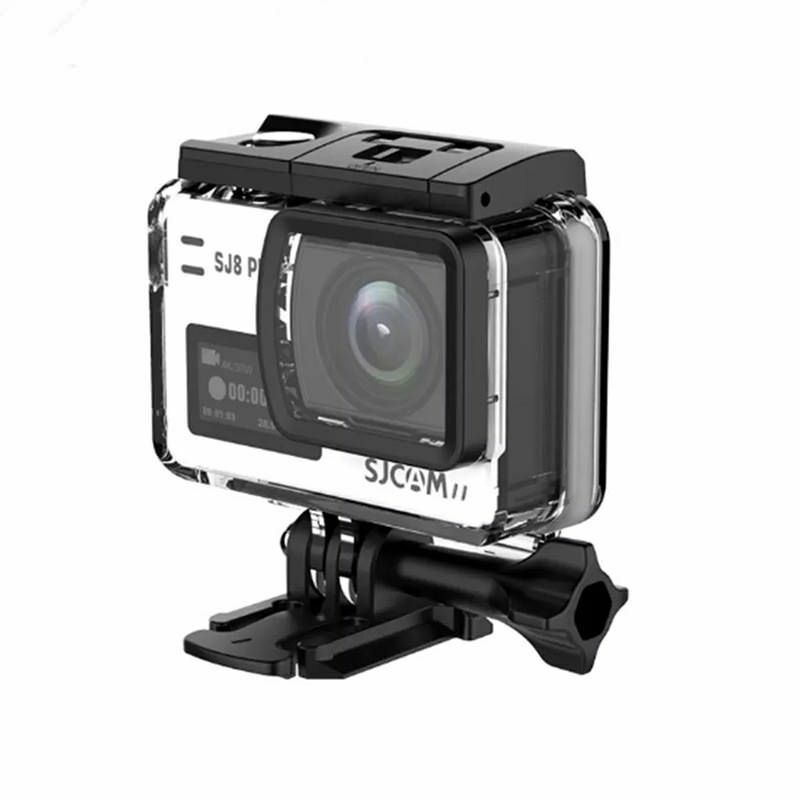 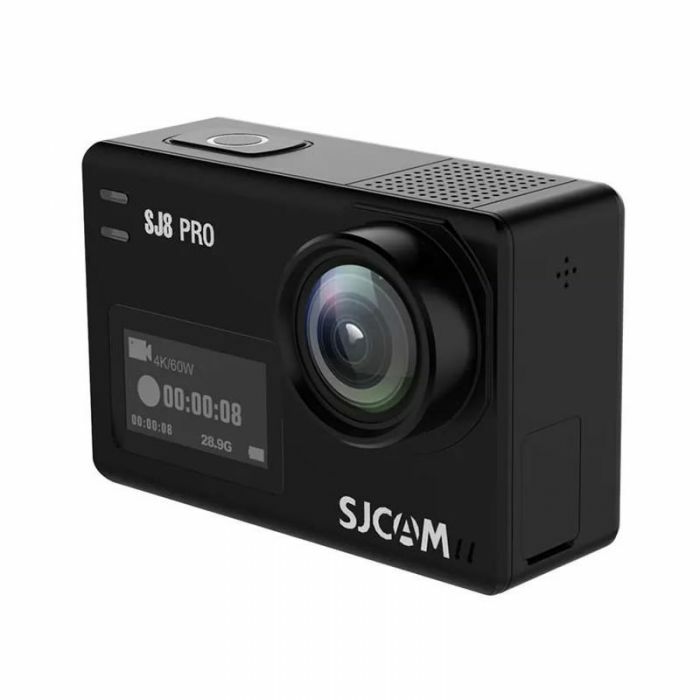 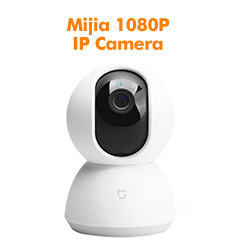 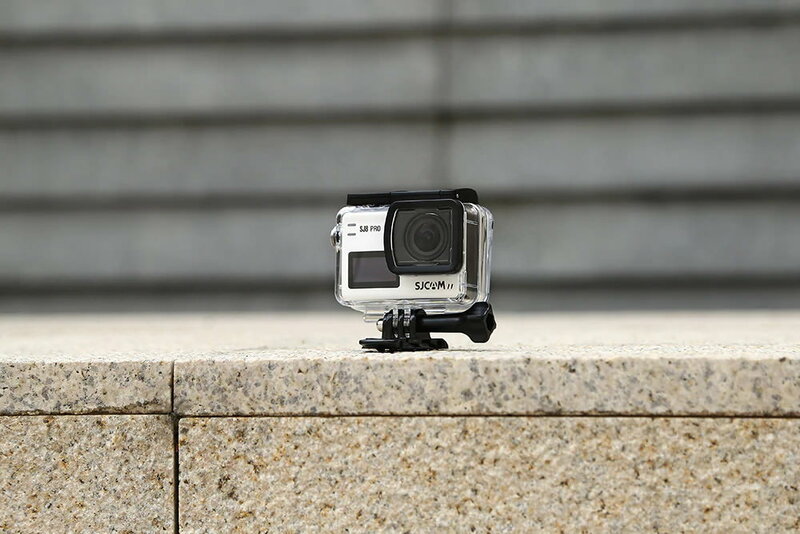 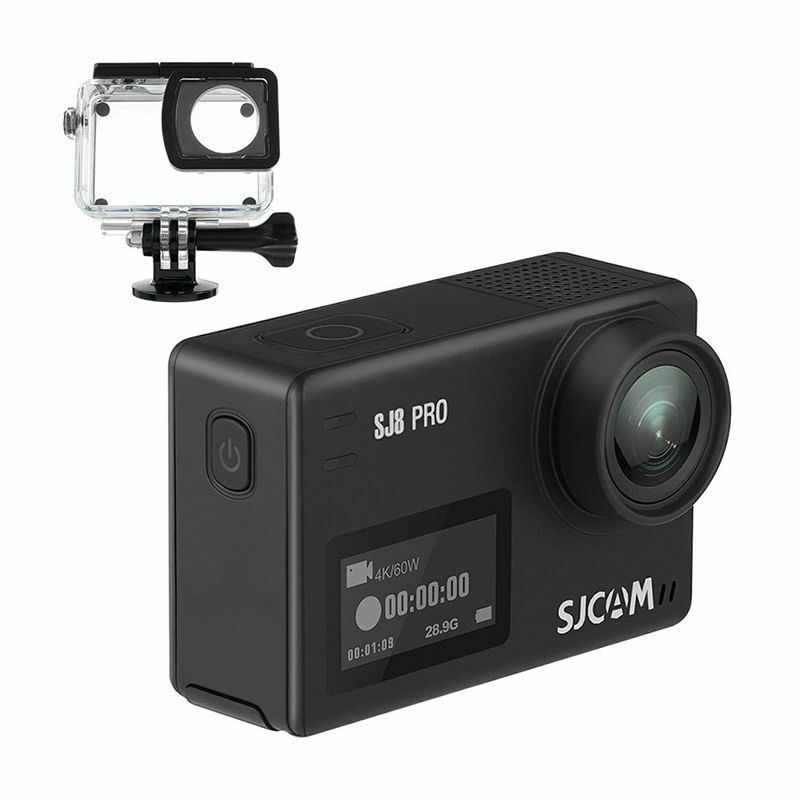 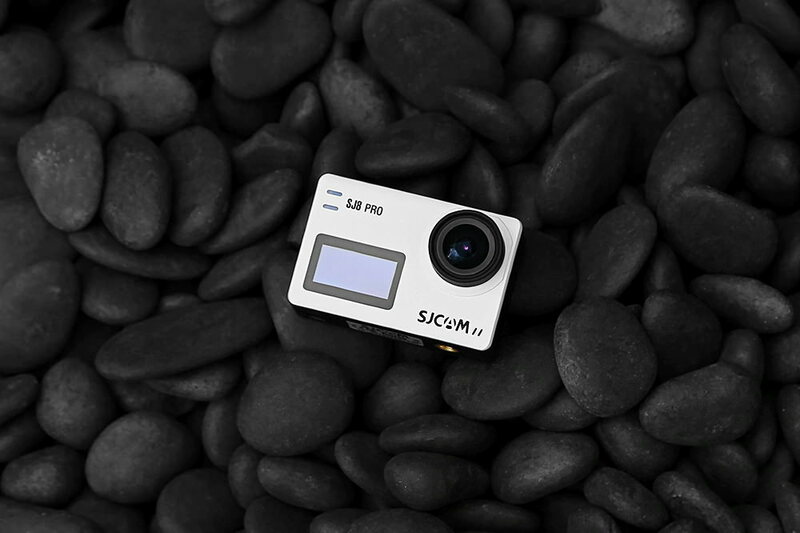 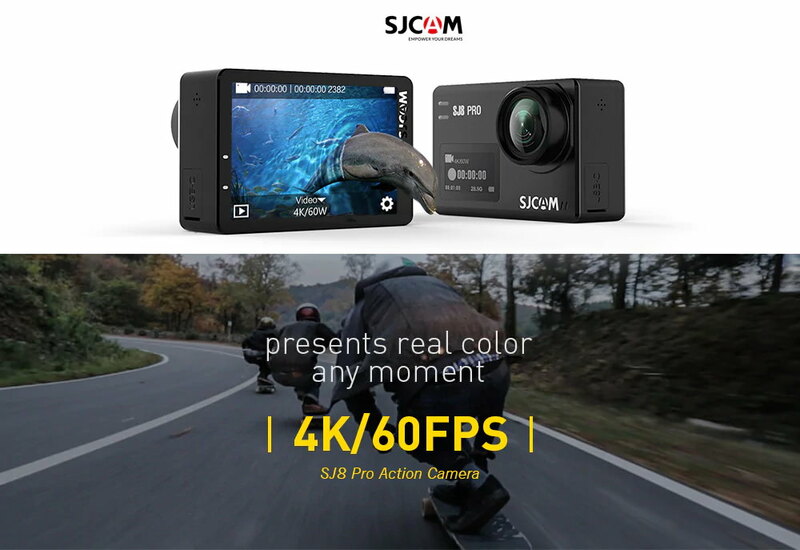 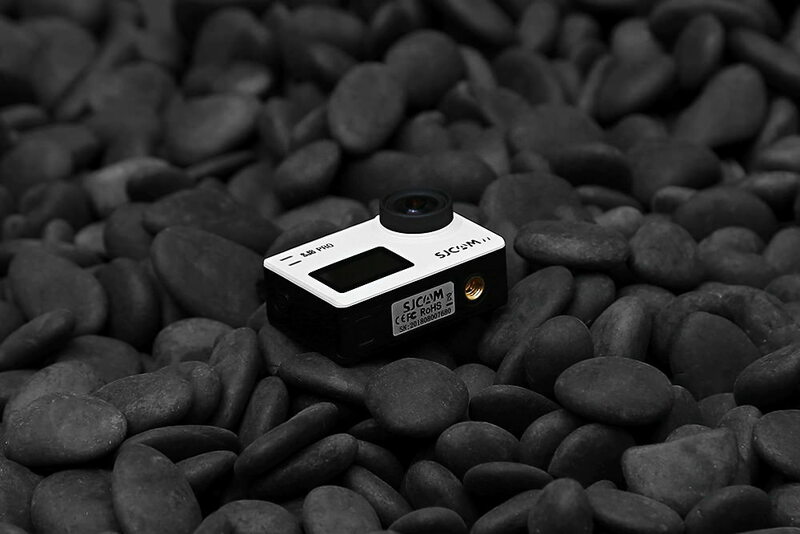 The SJCAM SJ8 Pro action camera full set is able to produce ultra high-definition and smooth videos. 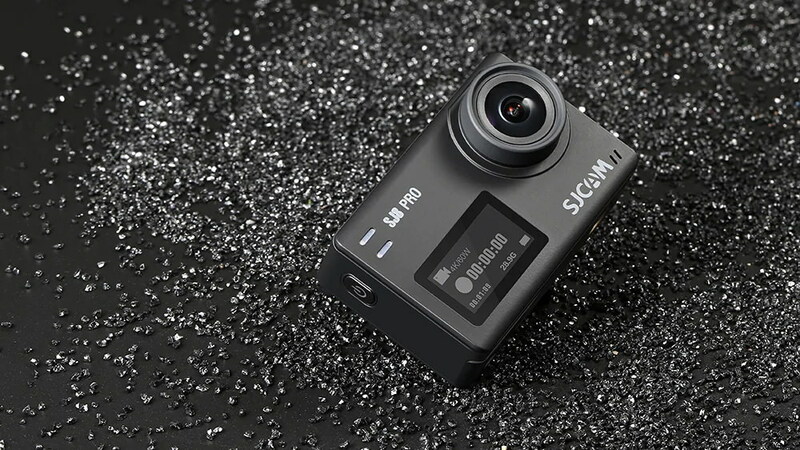 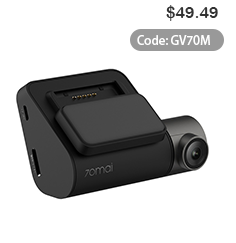 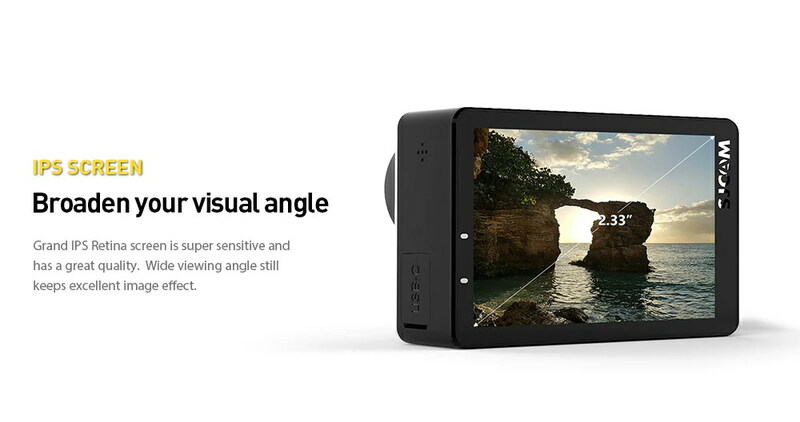 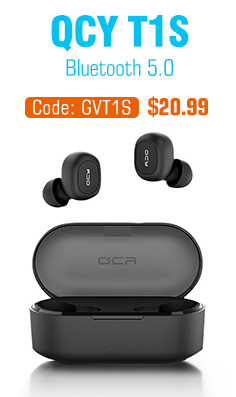 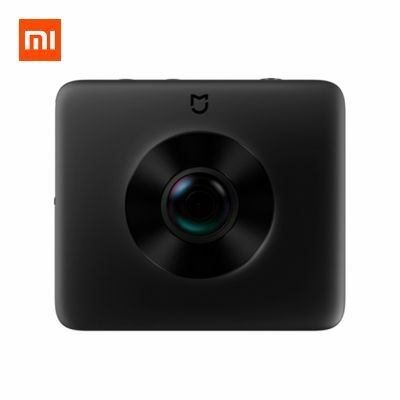 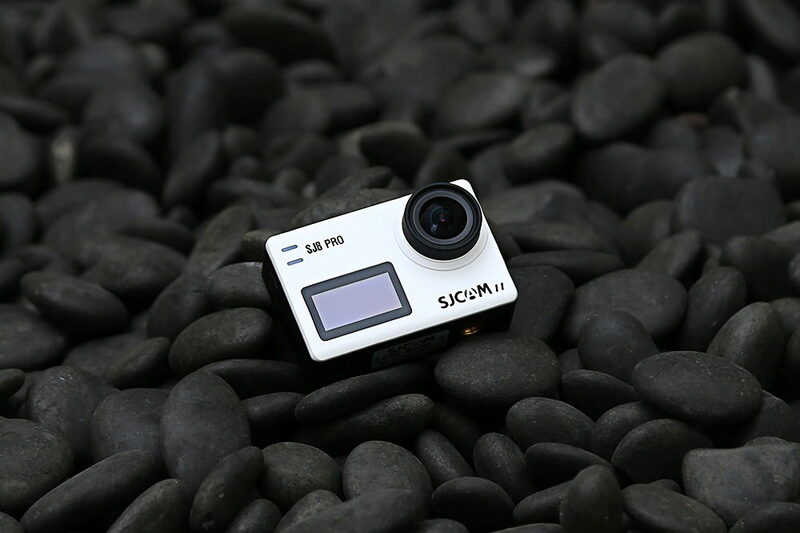 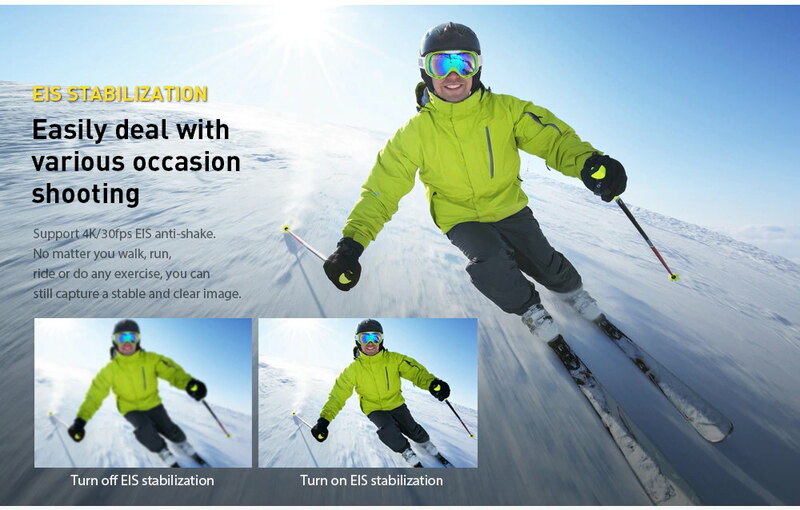 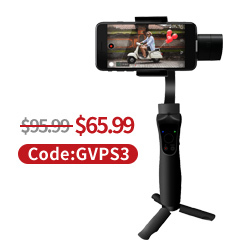 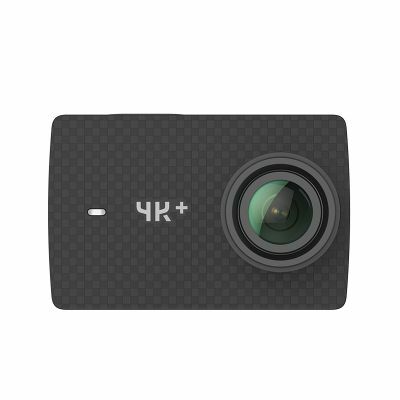 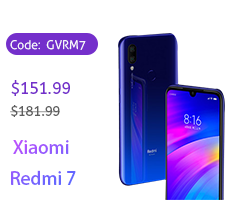 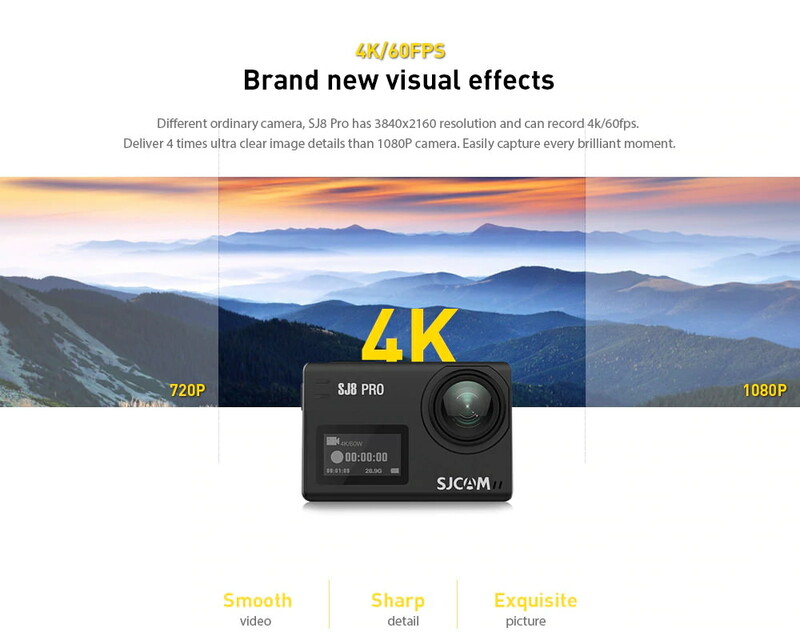 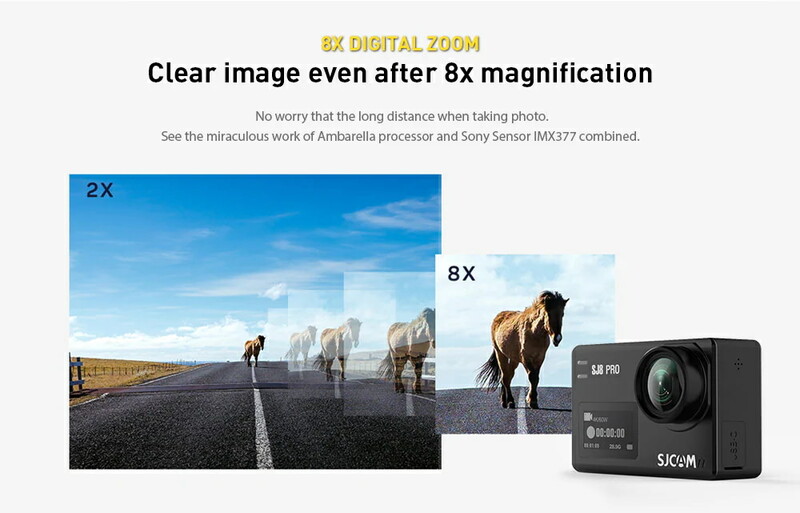 Featuring IP68 waterproof, anti-shake and EIS stabilization function, this action camera is perfect for photo-shooting, outdoor sports, home security, deep-water probing, etc. 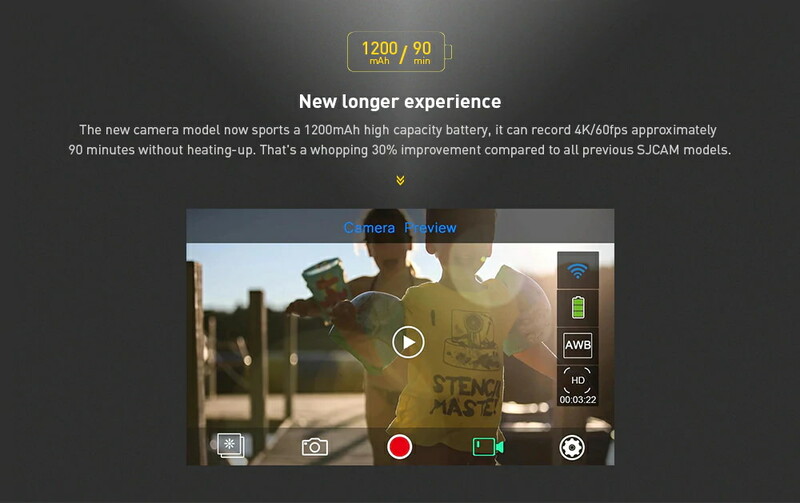 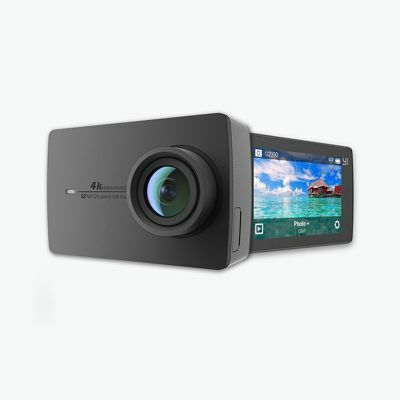 The equipped Ambarella H22 chipset will provide you with 4K 60fps ( 3840 x 2160 ) video resolution. 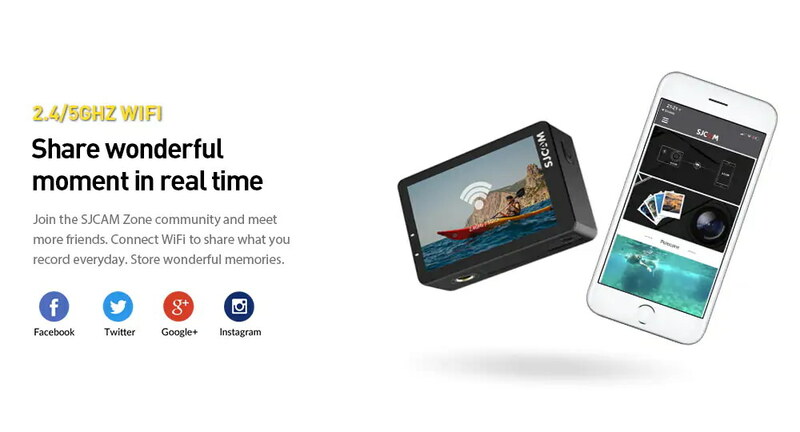 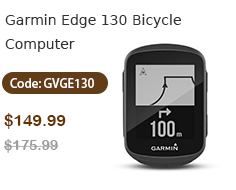 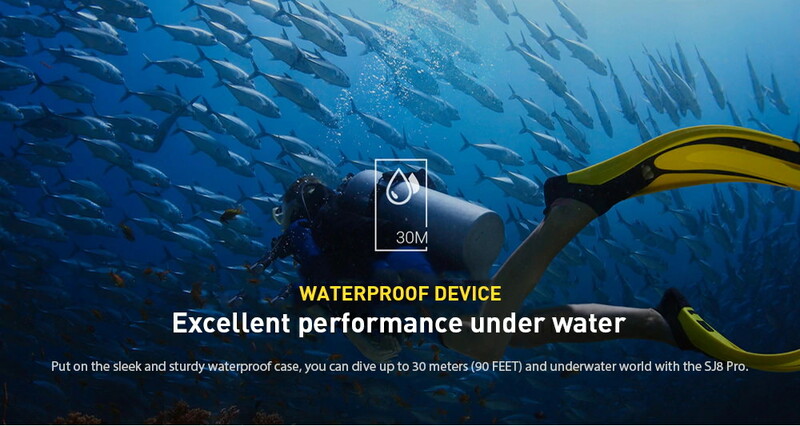 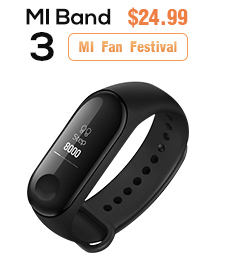 What is more, it comes with a 30m waterproof case which allows you to capture photos and videos underwater.